Scientists say Atlantic puffin chicks on Machias Seal Island in the Gulf of Maine have had the worst breeding season ever recorded with the majority of chicks starving to death in burrows. Tony Diamond of the Atlantic Laboratory for Avian Research at the University of New Brunswick blames a drop in the puffins' food supply. Some scientists say warming ocean water temperatures have decreased the availability of fish young puffins like to eat. The Portland Press Herald reports that in a typical year, 60 percent of the puffin nests with eggs produce chicks that fly off the nest. This year the success rate was 12 percent. 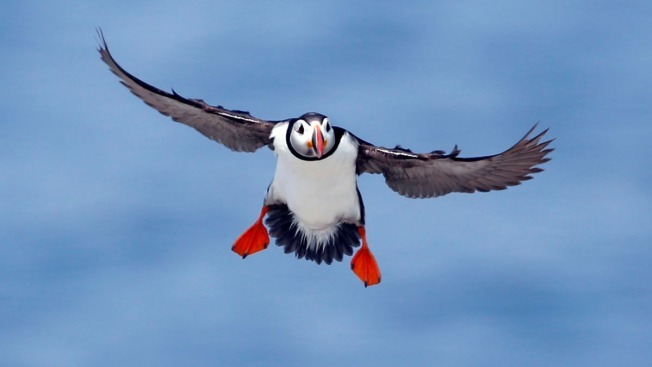 Cornell University ornithologist Stephen Kress says the puffin success rate was better on islands off mid-coast Maine. 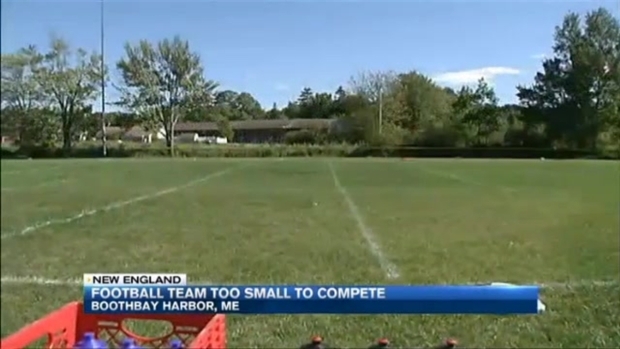 A five-time state champion football program in Maine has opted out of varsity play, due to concerns about injuries. Puffins are seabirds with colorful beaks.